Thales Boutroumlis just recently convinced on our last Deep In The Park Compilation with a decent groover of a house tune. 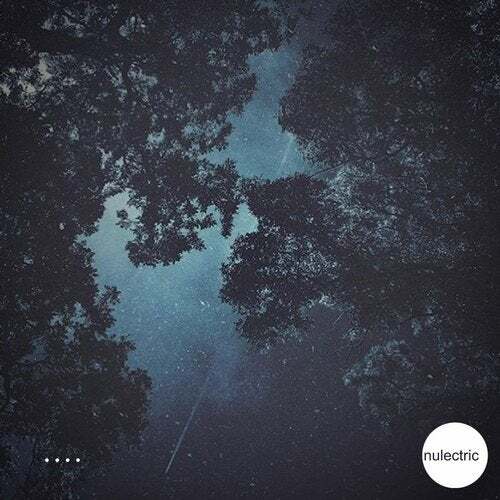 By now, the young cologne based talent is ready to set up his first own EP on Nulectric. Starting with a moody one called "Mirrors", he sets the direction towards the late hours after the club, under a pure blue sky. "Reasons" follows up with a groovy but subtle used acid synth line, pillowed in swinging drum patterns. "You and Me" instead goes deep and mental. At the end of the Day, when the sun sets down, its time for Nils Bentlage, who rounds up the chapter with a deep and dubby kick-lovin remix of "Reasons", which expresses the perfect ending of this little summer's story.